This last Saturday, my church’s pastor opened up to me that he was running in to difficulties with connecting his desktop computer to his home network. This happened after he moved to a new location due to a new ministry placement. In his previous location he ran an integrated Wi-Fi setup because the router for his home network was located in the lounge area, next to his home office and this wasn’t causing any problems for him. But the new location required the computer and router to be further away from each other. 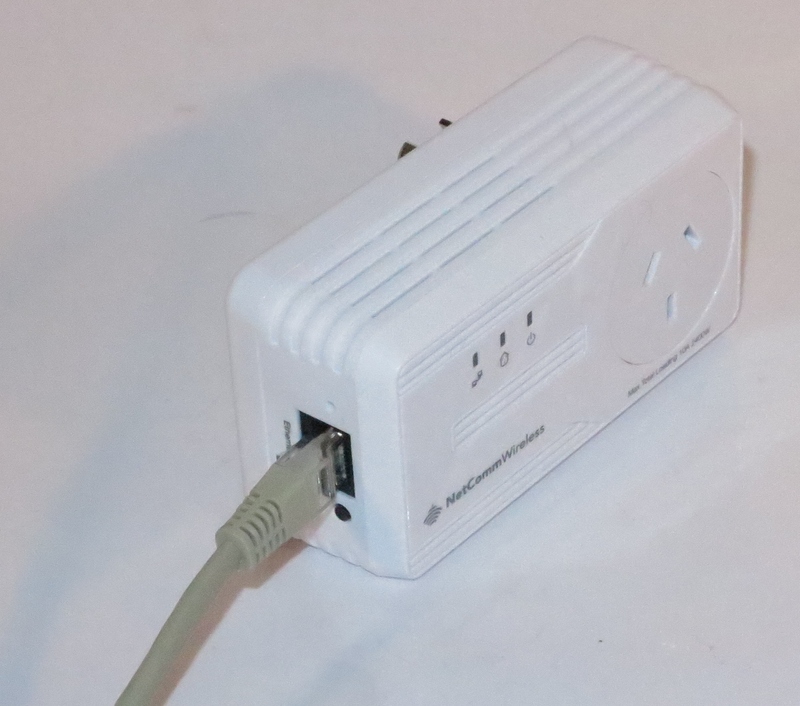 A follow-up call led me to find that he had bought a wireless range extender with an intent to use as a wireless-Ethernet bridge but found that this device was difficult to configure. Here I suggested something better in the form of a HomePlug AV500 powerline network segment which is something I have always advocated on this site as a “no new wires” solution for situations involving desktop computers and similar devices. He was confused about how these network segments worked because he was used to either a “new-cables” Ethernet setup or a wireless setup as a network setup and though this technology wasn’t going to work in his situation. After the church service, we went out to lunch at a local shopping centre and afterwards, he and I went to a local JB Hi-Fi store in the shopping centre and he bought a HomePlug AV500 kit upon my recommendation. I had him have a look at the concept diagrams that were on the boxes of some of the other HomePlug devices stocked nearby this kit to understand what these devices were about and how they work. Later on, my pastor rang me for assistance in setting up the HomePlug AV500 network and I helped him over the phone through the setup process where you have to press the SimpleConnect paring buttons to pair the adaptors over the AC wiring and establish the connection. This involved holding down the SimpleConnect button on one device for 10 seconds then pressing the SimpleConnect button on the other device for 2 seconds but watching for the lights to flicker in a certain way. 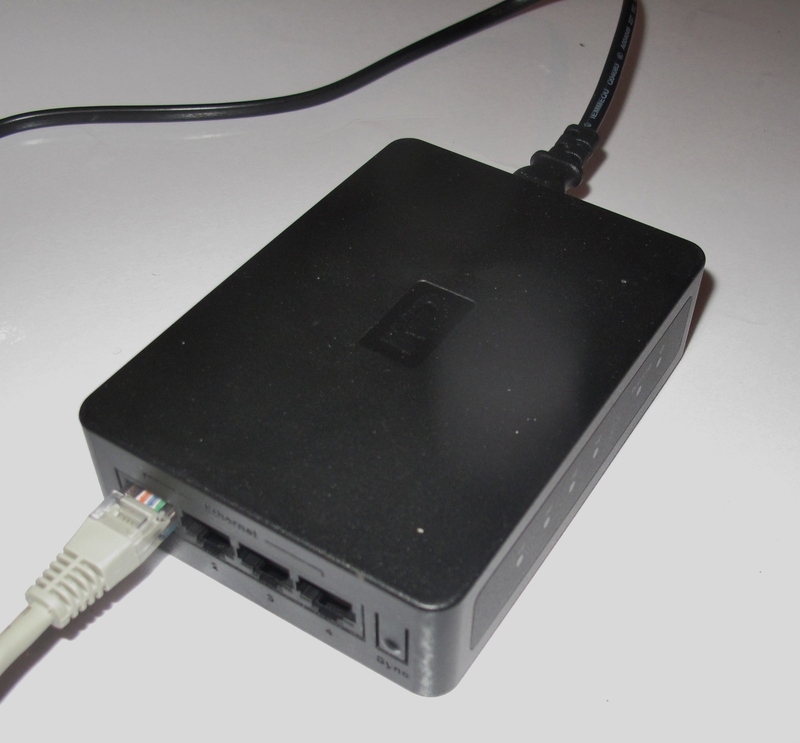 I also suggested that this procedure is done on power outlets that are located close to each other before finally connecting them to the desktop computer and the router. I also stressed that these adaptors had to be plugged directly in to the wall or in to an ordinary powerboard or double adaptor that doesn’t have surge-protecting or line-conditioning features. A few minutes later, I received a text-message of success that he had established the HomePlug AV500 powerline segment and set this up with the desktop computer and router. Here, this support situation illustrated the fact that Wi-Fi wireless networking doesn’t suit all network needs and situations; and that a HomePlug AV500 powerline network can provide a better “no-new-wires” solution for sessile devices like desktop computers or home entertainment equipment.